Boys and girls are grouped by rising grade level. Premiering Summer 2019, SportsLab is ESF Sports Camp reimagined. It’s where sports and character intersect to develop a young athlete’s skills and confidence while having serious fun. LEARN MORE, PLAY MORE, BE MORE!  The NEW SportsLab is ESF Sports Camp reimagined! With a multi-sport focus, you will enjoy skills contests, game play and a variety of fun events each week. The novice and experienced athlete will be exposed to a dynamic combination of sports and character with instruction by top-notch coaches, geared to individual skill levels. It’s what’s under the armour that counts! This exciting, action-packed week includes daily events in the areas of strength, fitness, and endurance. Events include: Extreme Rush Great Inflatable, SportsLab Obstacle Course, and The SportsLab Fitness Challenge. With multiple sports to choose from and expert coaches to show the way, SportsLab helps campers find their inner athlete. From learning skill fundamentals and fun competitions, to game play, tournament days and World League Competitions, campers engage in a variety of sports each week. Novice and experienced athletes are separated by skill level to maximize instruction from top-notch coaches and each day 2-3 sports are played. Campers can cool off with either an instructional or free swim period. The thrilling nature of teamwork, sportsmanship, leadership and competition come together in the exciting, action-packed ESF World League Games. Campers contribute their individual, athletic efforts as they travel with their team to various other ESF Sports Camp locations. The ESF World League Championship Series consists of both home and away games. Capturing the World League Championship title and earning the prestigious ESF World League Trophy is the ultimate goal! See the schedule for your location for complete details. Throughout the summer, collegiate and high school coaches, as well as top instructors specializing in various areas of athletics and fitness, make guest appearances and conduct clinics at camp. These awards celebrate the positive contributions that each camper makes to his/her team. Campers have the opportunity to win awards for teamwork, hustle, sportsmanship, improvement, leadership and more. This highly anticipated ESF tradition and week-long competition features various camp wide competitions and events as well as various opportunities for both the BLUE and GREEN competitors to earn points for their team. Who will claim victory for their color this camp season?